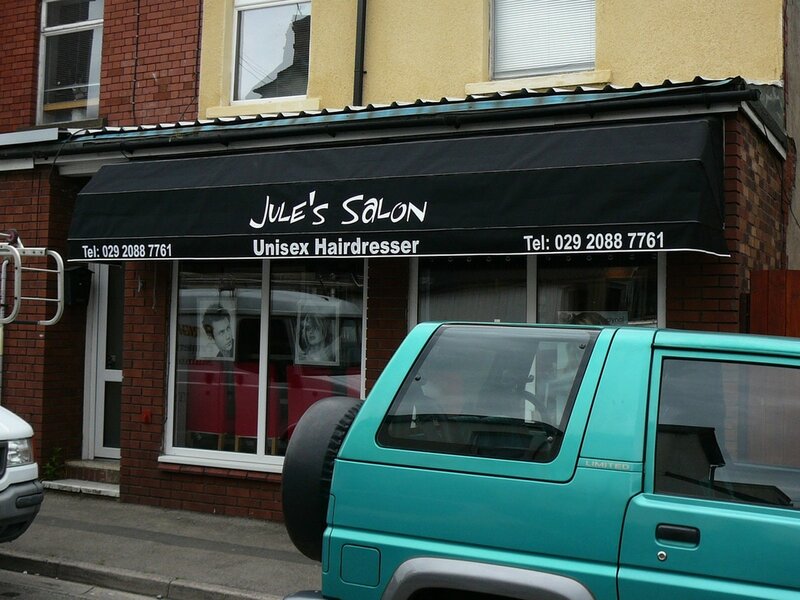 Where exterior signage and window graphics are sometimes impossible canopies and awnings can offer a more traditional branded solution. 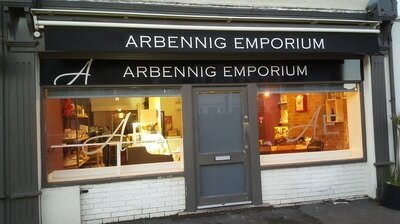 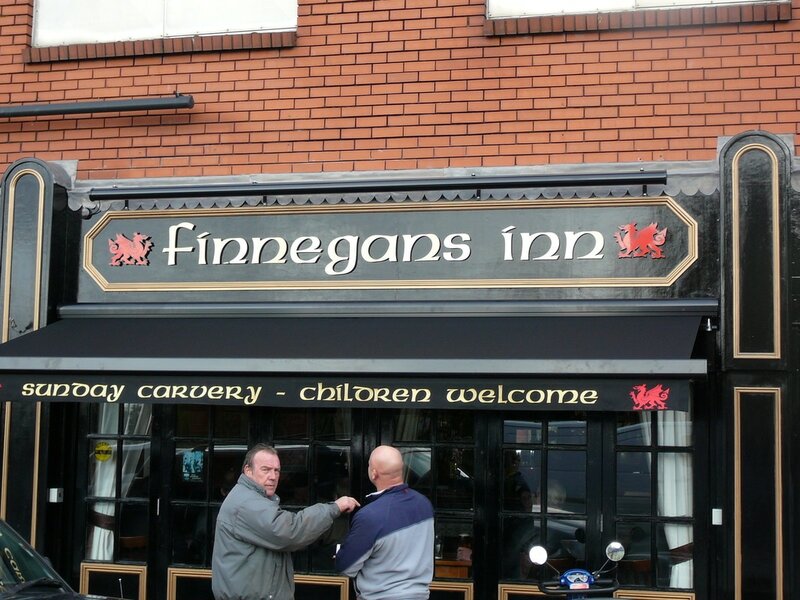 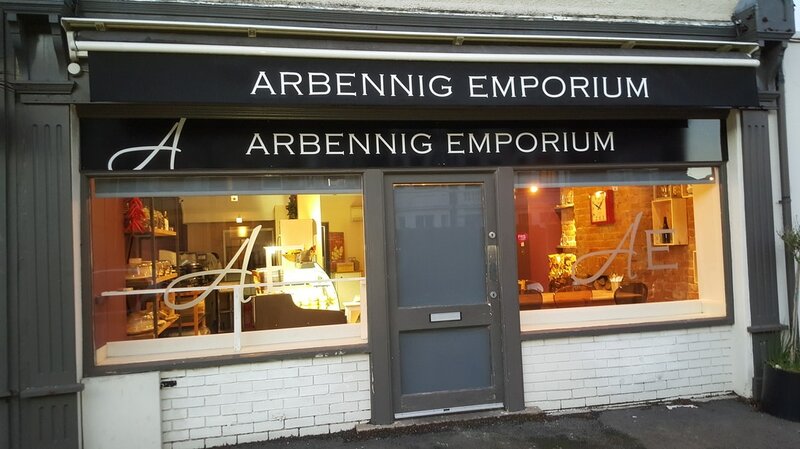 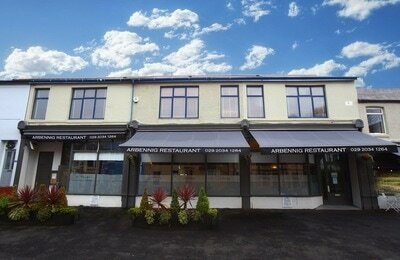 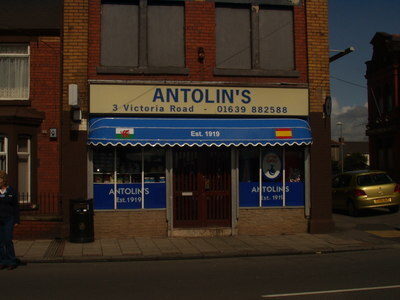 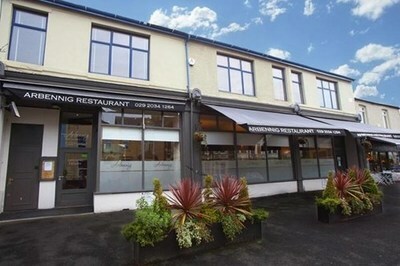 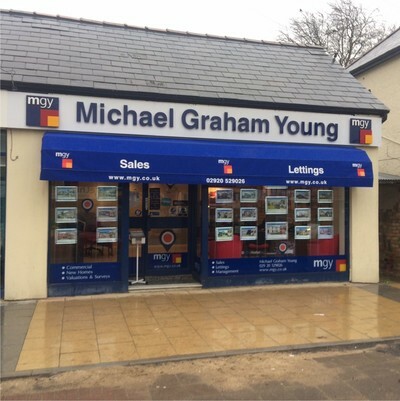 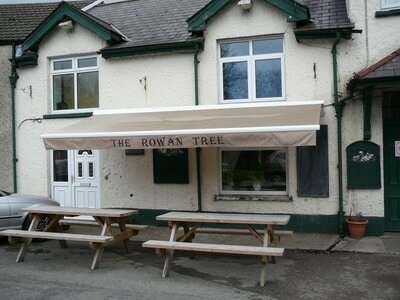 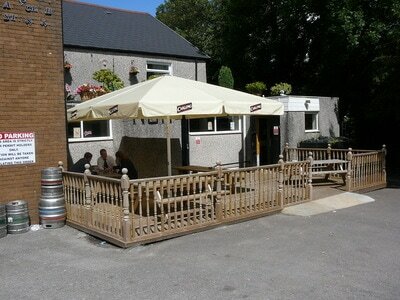 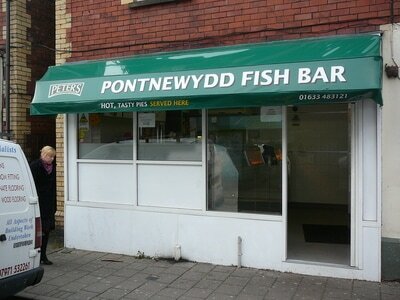 A Sign 4U has over 20-years experience in supplying specialist canopy and awning solutions within the South Wales area. 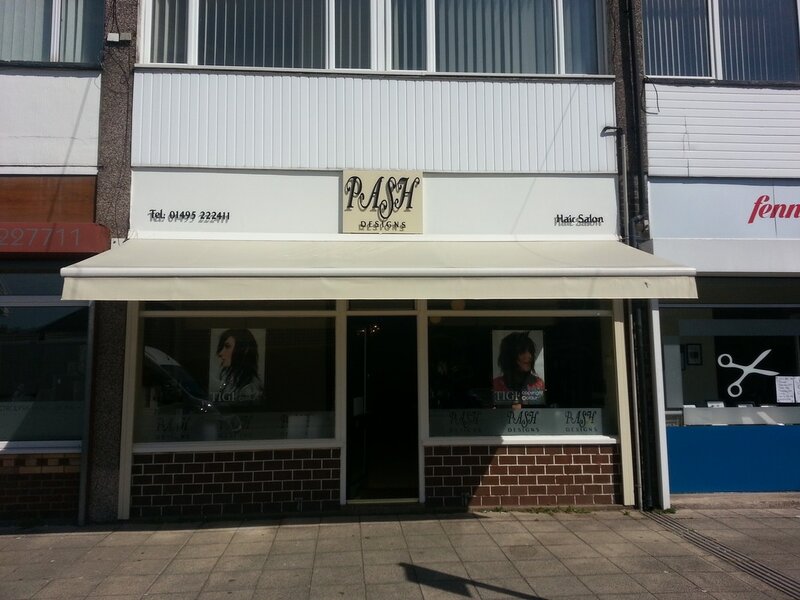 Whether your organisation requires a re-cover with new material and/or branding or a whole new system we have experts who can help. 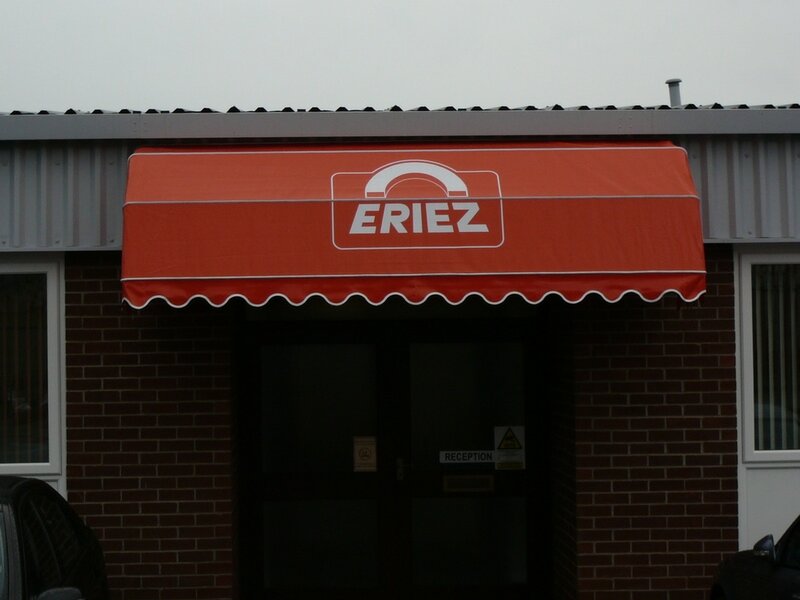 Advisers are armed with a large selection of samples ranging in quality, colours and designs to suit any canopy and awning requirements. 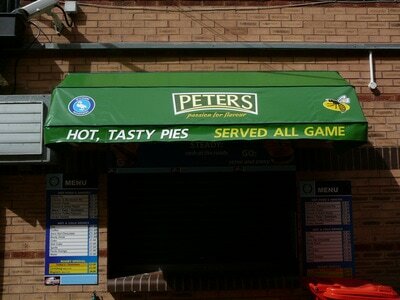 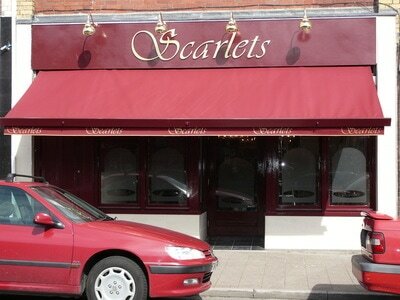 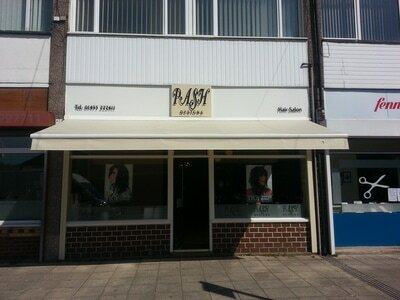 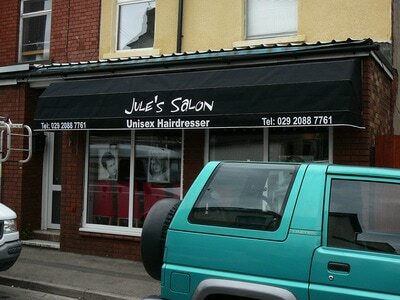 We are able to adapt canopies and awnings to suit your brand, or create a new one. 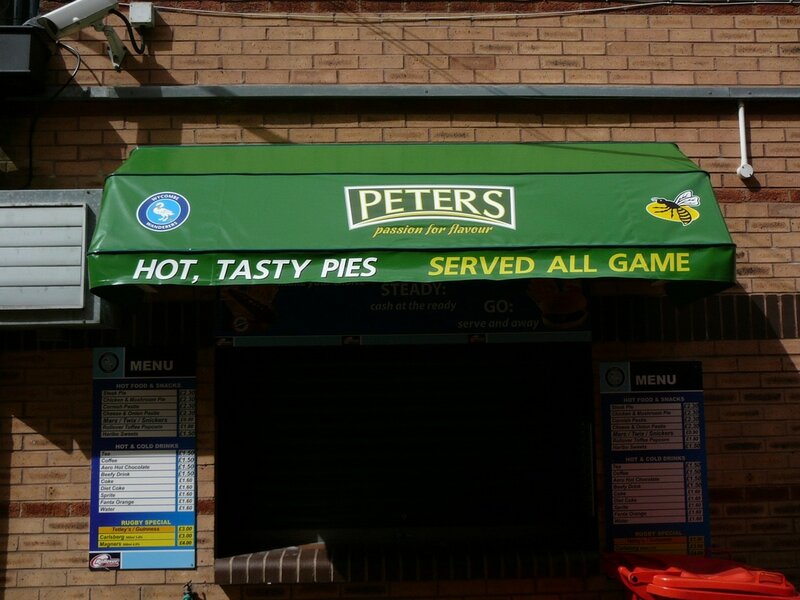 Certain fabric canopies and awnings can have textile vinyl graphics heat-pressed to suit you logo or brand, whilst sometimes heavy-duty digital banner options can be adapted to suit. NEED A CANOPY OR AWNING... get in touch!